This is a very unique soft tan brown scattered with subtle gold glitter flecks. The formulation is creamy and smooth. I used two coats for the swatches below. 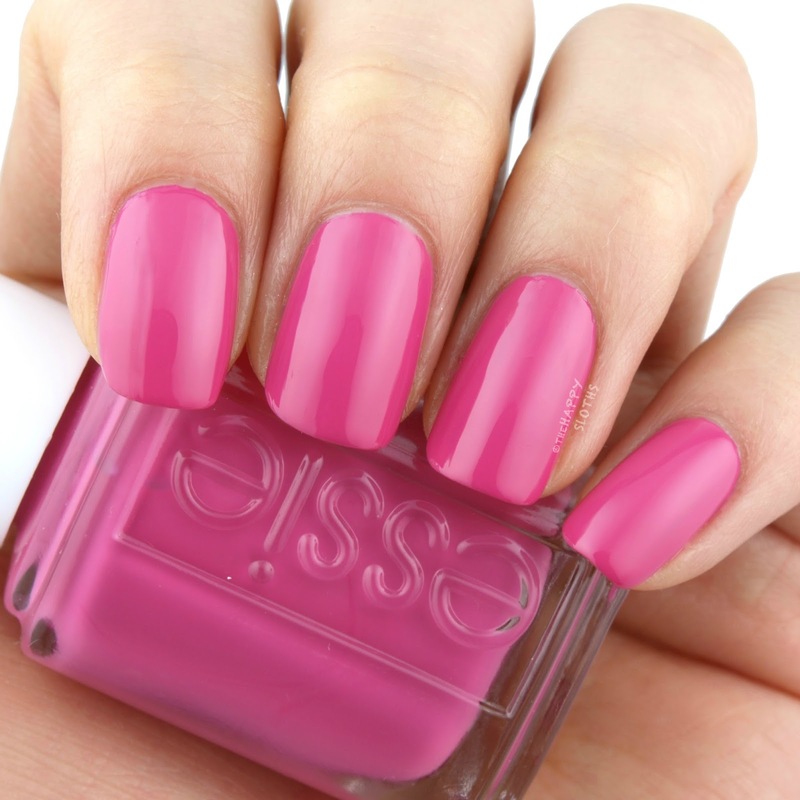 A saturated medium pink cream, Fuchsia is Bright is pigmented and buttery smooth. I used two coats for the swatches below. A soft pastel mint, Empower-mint is creamy and decently-pigmented. 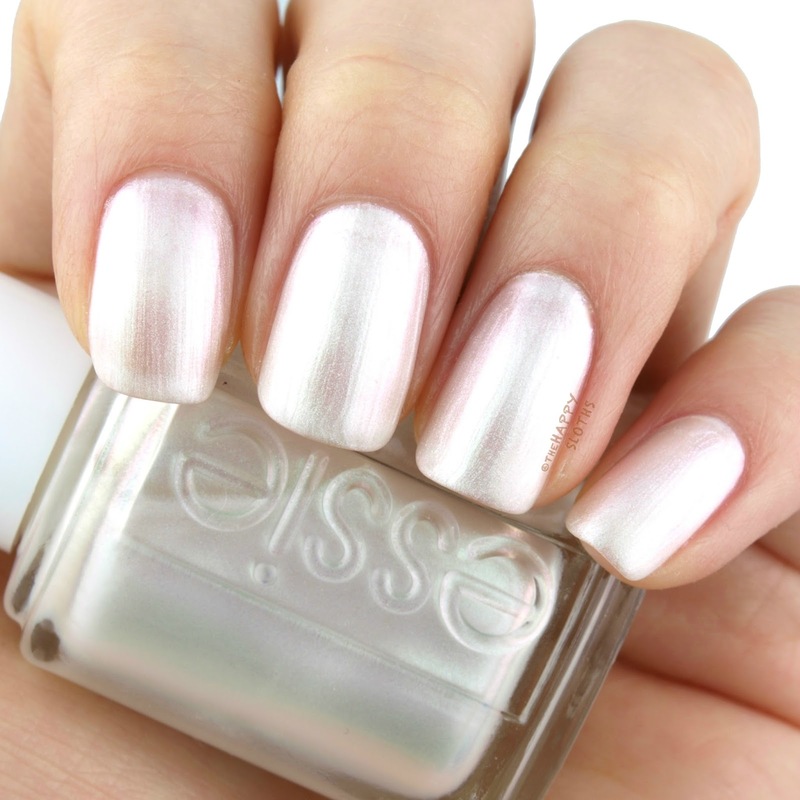 The formulation is not too patchy so with a skillful application, you can probably get away with only two coats. However, I had to go in with a third on a few of my nails to ensure a smooth, opaque coverage. 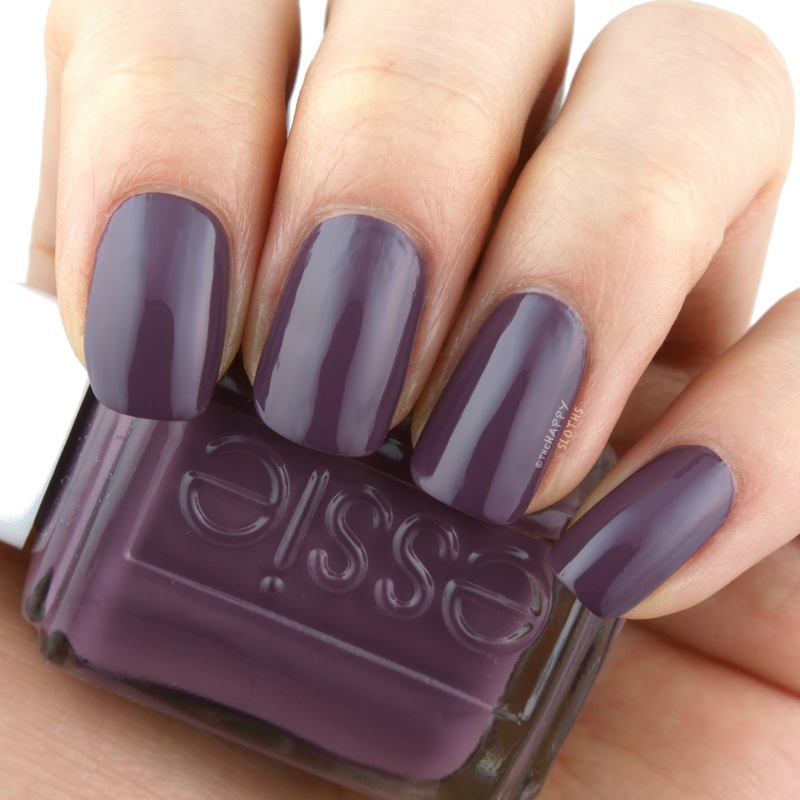 A deep dusty plum that's a little unexpected from a summer collection, Making Harmony is very creamy and pigmented. I used two coats for the swatches below. This is a dreamy iridescent pearl with a multi-colored sheen. I tried using one coat for a subtle, sheer look but the formulation is quite patchy. Therefore, I used three coats for the swatches below. I also tried pairing this on top of a base color but again, the pearly finish is too uneven for a "shimmer topper" kind of look. A dusty pink with a gray undertone, Young, Wild & Me is nicely pigmented and very creamy. I used two coats for the swatches below. Overall, this is a pretty sweet collection! 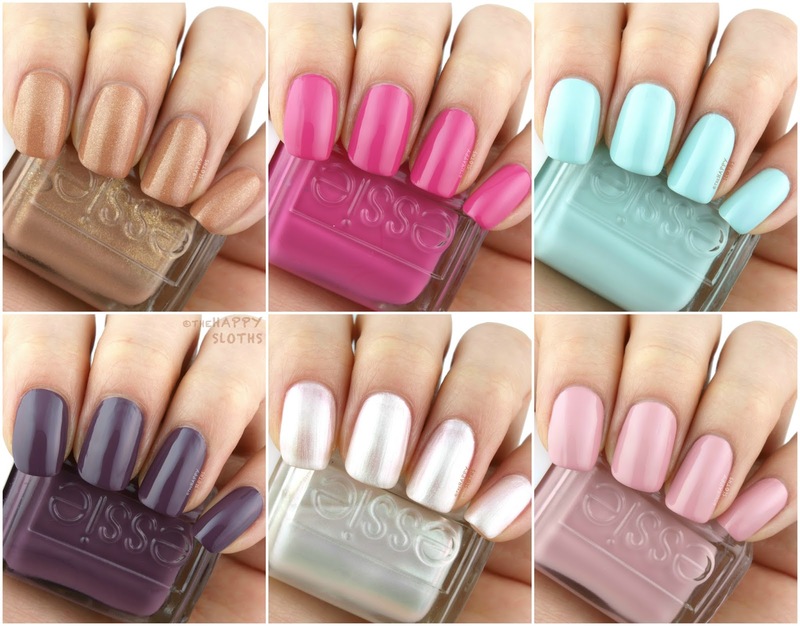 Essie took a creative and unconventional take on the summer color palette and most of the polishes are very well-formulated. My personal picks are Sunny Daze, Fuchsia is Bright, and Young, Wild & Me. 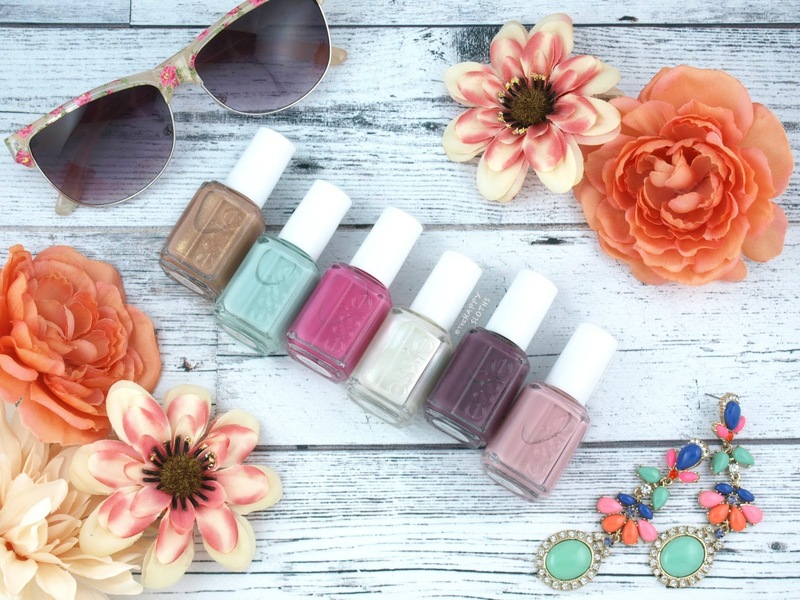 The Essie Summer 2018 Collection is available soon at select retailers and at essie.com.